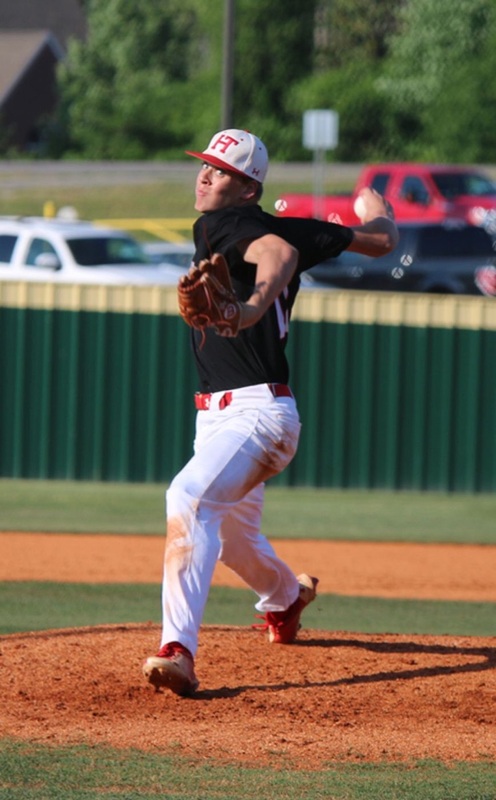 TRUSSVILLE— Hewitt-Trussville baseball has produced another college commitment. Junior pitcher Michael Fowler has committed to continue his college career at LSU after graduation in 2020. Fowler pitching for the Huskies in 2018. His commitment comes as not much of a surprise as he is ranked as the eighth best player in the state for the class of 2020. He has been known to consistently clock high 80’s on his fastball and even reaching 90 miles per hour on some occasions. 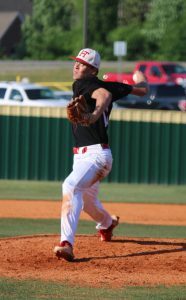 Fowler joins his teammates Zach Defnall and Julian Sauger as current players on the Hewitt-Trussville baseball team who have committed to playing college ball after graduation.